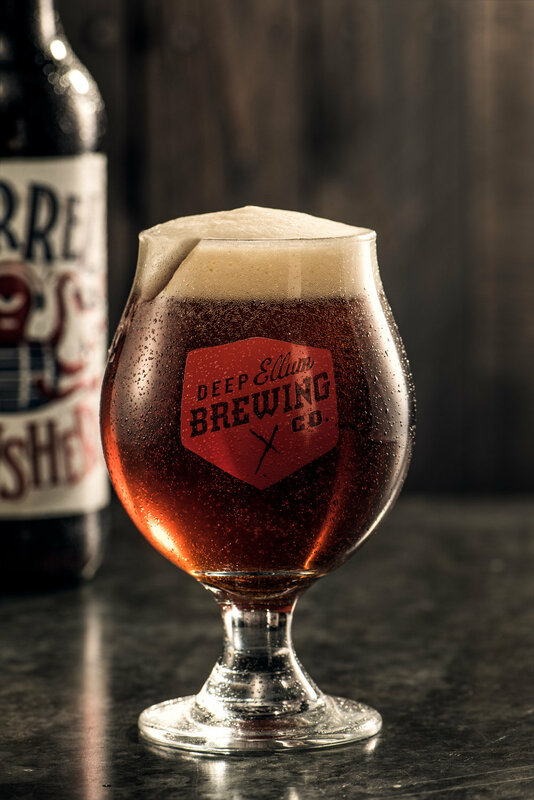 I first met Barrett at the taproom of Deep Ellum brewery. My fiancé, knowing the best way to my heart was quality time and quality beer, had taken me there to enjoy a few rounds along with a quick tour of the brewery. I’ve always been impressed by all the beers in this Dallas heavy hitter’s lineup, but the sour Play Date stuck out to me in particular that day. It was so packed with flavor, yet extremely drinkable, that I got the idea that whoever was behind this beer isn’t just trying to show off by punching you in the face with as much sourness as they can possibly shove into one glass, but instead actually wants you to drink and enjoy their brew. Some beers are like a date that skips the small talk over a cocktail, and goes straight for the tequila shots and your zipper. But not with Barrett’s beers. 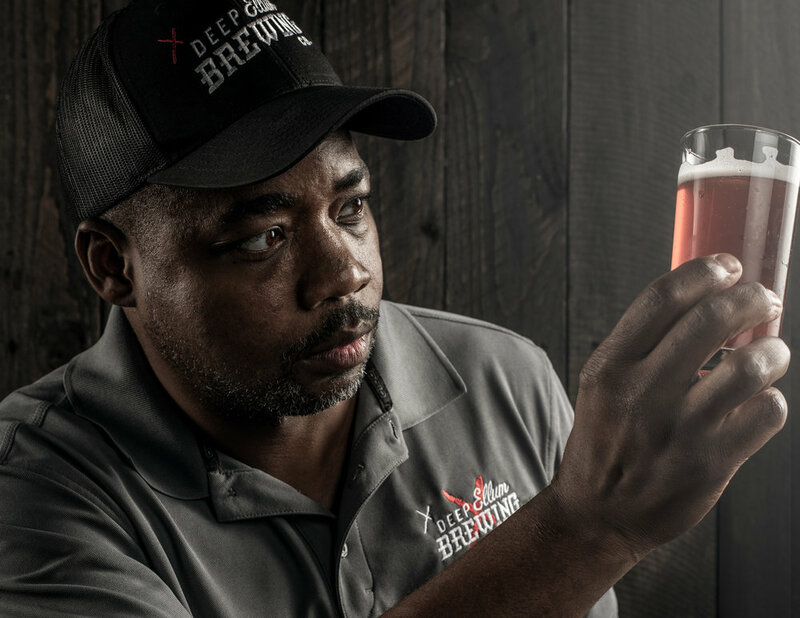 He takes the time to develop layers of flavor that compliment and build on each other, and all play back to the story behind his inspiration for that beer. 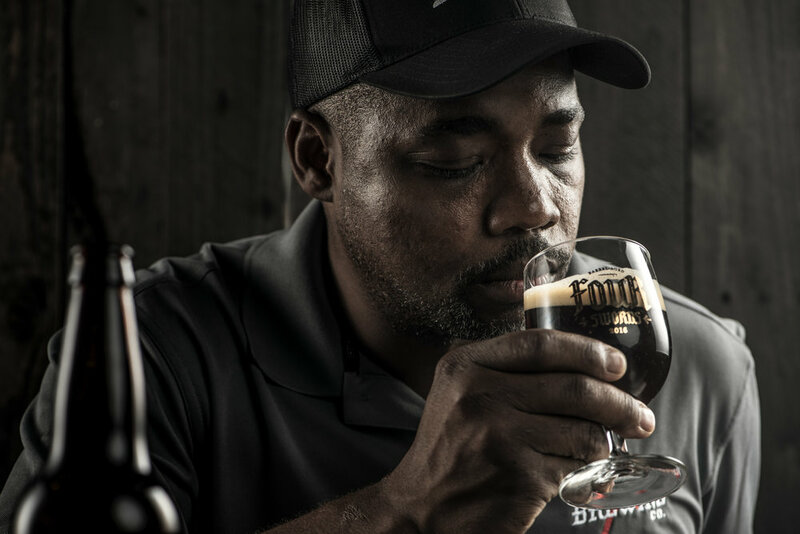 Theres an honesty to what he does that’s immediately apparent, not only when you drink one of his creations, but also when you find yourself chatting with him at the bar as I did that Saturday. I told Barrett about this project, and that I’d love to include him. He immediately handed me his card and said, whenever you're ready. That’s how personal and tangible he is, and it shows in his work. That honest conversation continued when we were finally able to find a time that worked for both of us, and I had him to the studio for a portrait session. I told him I’d like to include a few beers in a couple of the shots, so he shows up to the studio with a big cardboard box full of a few of the more exclusive bottles. 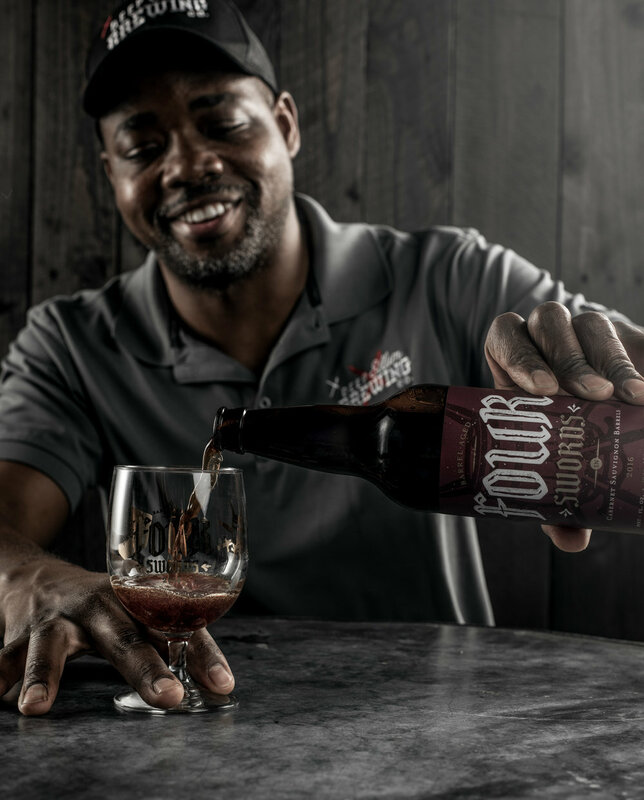 We chatted as we shot a few photos, sipped on a very complex and delicious Cabernet Sauvignon Barrel aged Quad called “Four Swords”, and I got a general sense of what Barrett is about. Like any good artist, Barrett has story behind what he creates. 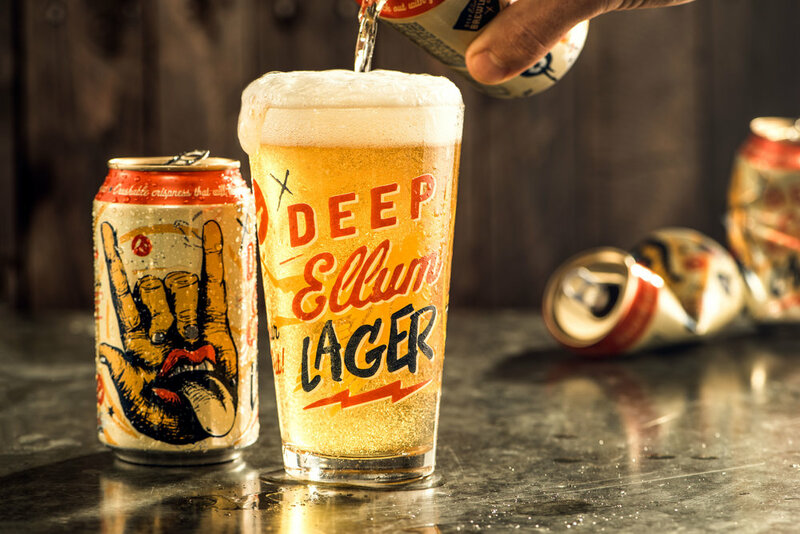 Like The Deep Ellum Lager, which he says is a tip of the hat to the first beer you drank. 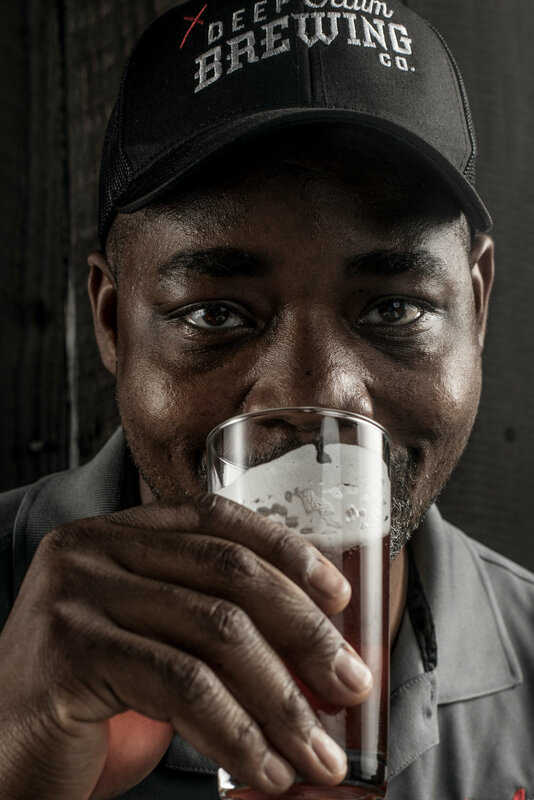 Coming from an IT background, Barrett started home brewing as a hobby. Turns out he was damn good at it, and he now finds himself climbing to the top of the ranks doing what he loves. 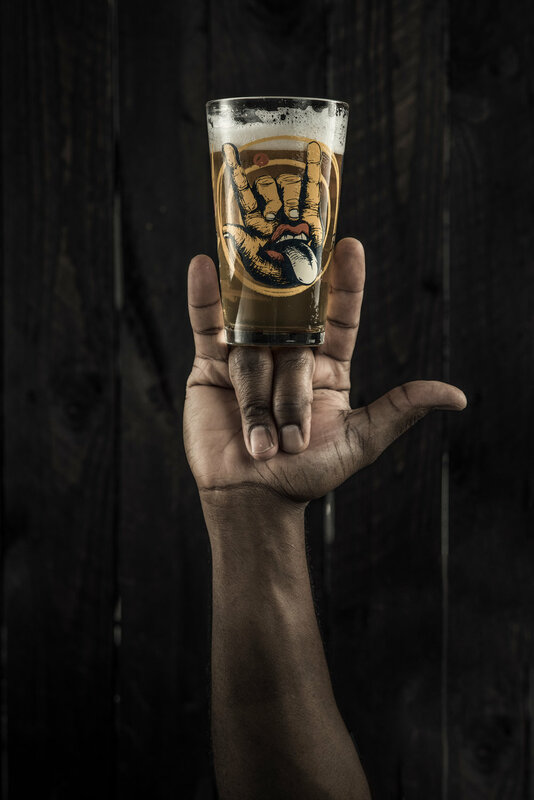 Barrett allows time to experiment with new ideas at home, and pushes the limits to come up with some truly sensational brews.